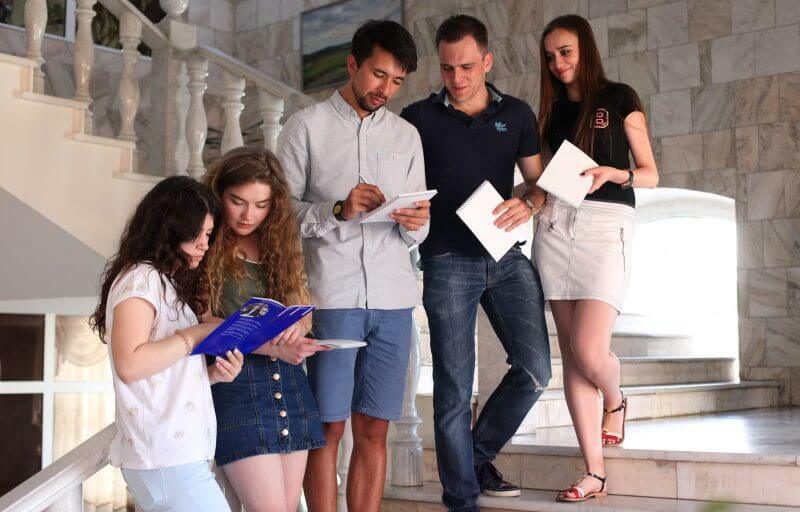 On Thursday, July, 6, at 6 pm (GMT+5) Andrey Shcherbenok and Ivan Romanchuk will meet with prospective students and other persons concerned. The meeting will be broadcast online on the University youtube-channel as well as in our groups on facebook и vk.com. Please feel free to post any questions you might have online during the broadcast.